There are a few great ways to optimise your website further, let’s have a look at them! Alt attributes are used to describe images to search spiders. Search spiders cannot see them normally, but it’s also a handy way to add in content and keywords that assist with your images being found on search engines. To use this correctly, all images should have unique and relevant keyword names. Alt tags are displayed to users when the cursor is rested on the image. Title tags describe online documents and is the best way to use keywords on a page. The title tags appear at the top of the browser, in results pages on search engines and external sites. The title tag is 70 characters or less and should contain keywords that are accurate to the page it is on, as well as the company name. Avoid using link words like “the” and “and” always place the most important words at the start of the title tag. Meta descriptions simply let search engines know what a page is about. They are important in gaining the right response from search engines and also for generating click throughs. The best length for this is 150 to 160 characters and should include keywords relevant to the page it leads to. Search engines use sitemaps to understand the website layout. This makes it easier for it to crawl the page. Sitemaps are an opportunity to use keywords and provide metadata. Sitemaps need to be submitted to search engines, in Googles case you must submit it to Google Webmaster Tools. This is used alongside a site map to instruct search engines about your website. Before crawling a site, the search engine will check the robot.txt to make sure there are no pages that are restricted. This is really only needed if there is a page on your site that you do not want being crawled by search engines. Searchers are no longer just clicking any site, something has to draw them towards a site, this is why additional information is key. To use rich snippets, a html markup has to be added to the site. Search engines do not have the time to look too deeply into any given site, so this is a good way of assisting your SEO. This is used to restructure a pages background information, so it does not change the layout of the page itself, so that important content is higher up and therefore easier to find for crawlers. These techniques can greatly help to improve your sites SEO and ranking when done correctly. These tips, and others, can help with your site so don’t be afraid to do further research and see what else can help your site! 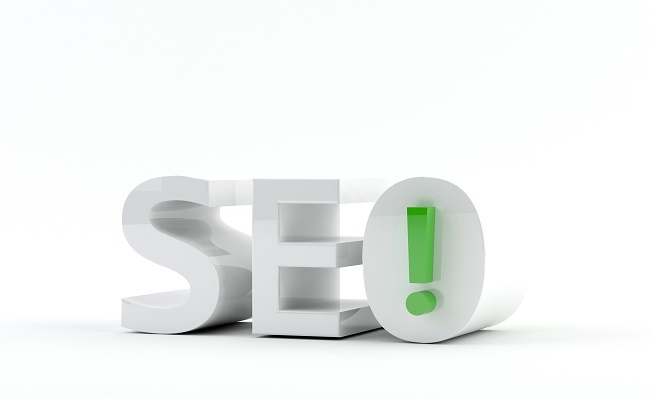 WebResults offers high-quality SEO Services. Click here to contact the Experts Today! 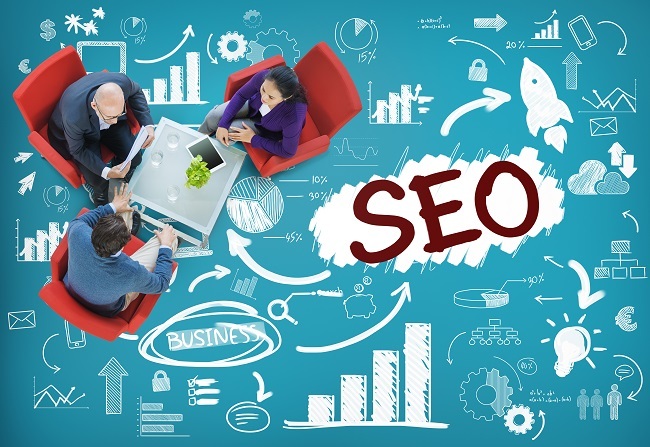 For more information on SEO and its uses, click here.